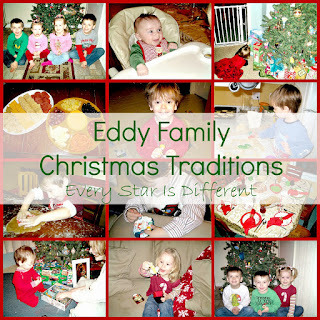 Merry Christmas From the Eddy Family! We're big fans of Random Acts of Christmas Kindness. 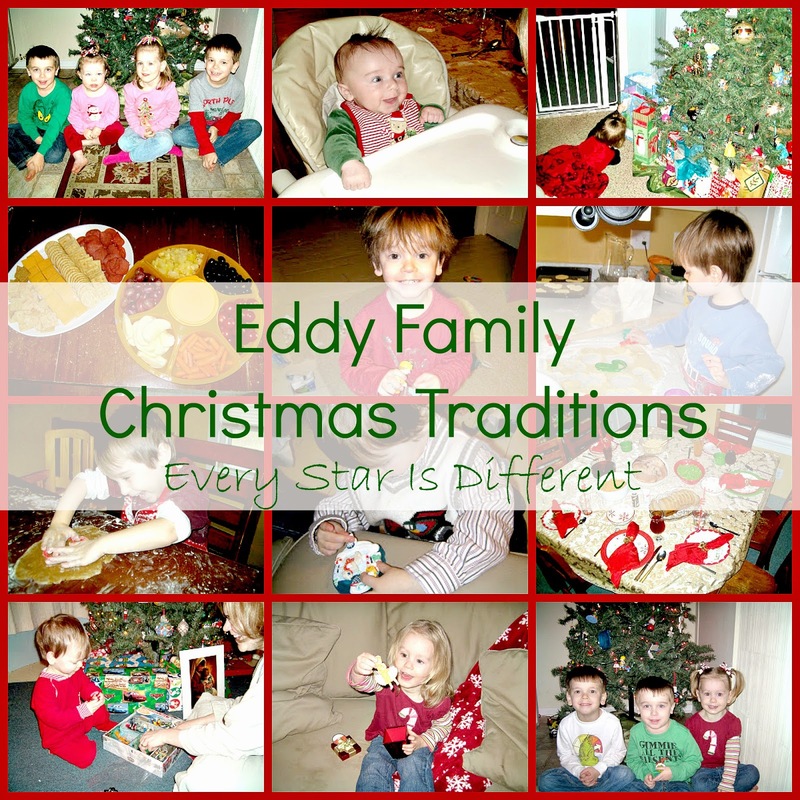 Ever since we started this tradition a few years back, I just can't get enough of it. The only problem is, I'm not one that likes to do the same thing year after year. 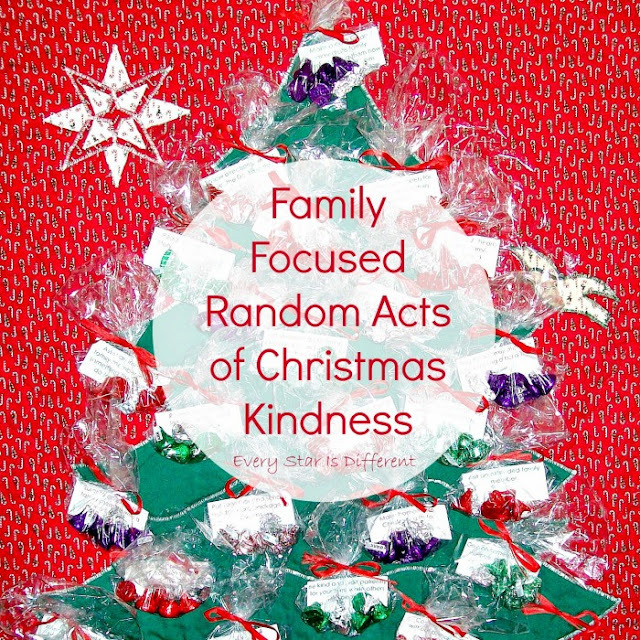 Last year our random acts of kindness were focused on neighbors, community helpers, etc. 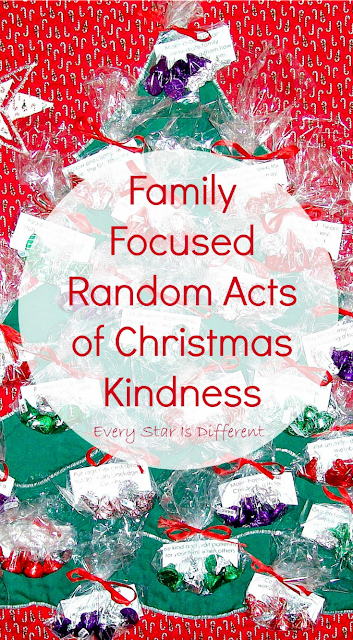 This year our Random Acts of Christmas Kindness are family focused. I'm hoping this will help a lot of "fun" behaviors that have developed in our household as of late. It's also a great way to remind ourselves how much we love our extended family members, and take the time to show them. Extra incentives for little ones work so well! For those who are interested in what we're doing, here's our list! 1. Make a card for an immediate family member telling them how much you love them. 2. Let someone else go first, when it's your turn. 3. Call an extended family member and tell them how much you love them. 4. Give a compliment to someone in your immediate family. 5. Hold the door open for an immediate family member. 6. Invite a family member to play with you, and let them choose what you're going to play together. 7. Make a family member laugh by telling a funny joke, or saying something silly. 8. 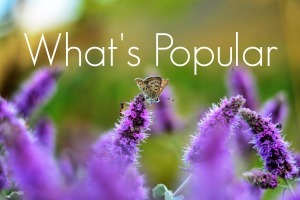 Let an immediate family member choose a board game to play, and then play it with them. 9. Pray for a family member who's having a hard time. 10. Assist an immediate family member in doing something they can not do for themselves. 11. Put together and send a holiday care package to cousins. 12. Say "Bless you!" when family members sneeze. 13. Help an immediate family member with a chore. 14. Read a book or tell a story to an immediate family member. 15. Visit an extended family member. 16. Surprise an extended family member with a "heart attack." 17. Complete a chore without being asked. 18. Hide "I LOVE YOU" hearts for immediate family members to find throughout the day. 19. Make homemade Christmas gifts for grandparents. 20. Give an immediate family member a high five to celebrate something they've done well. 21. Remember to say, "Please" and "Thank you." 22. Follow directions, with a smile, the first time they are given by immediate family members. 23. 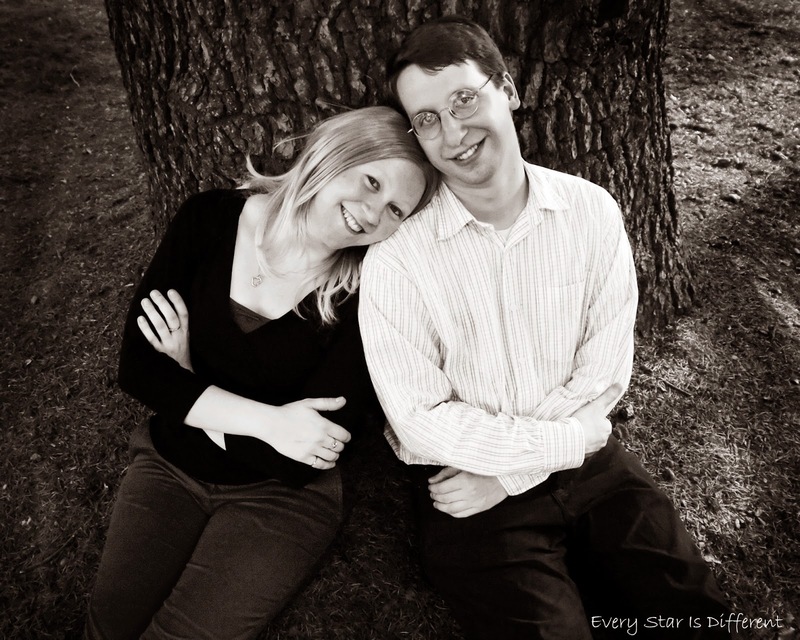 Use kind quiet voices when speaking to other immediate family members. 24. Be kind and wait patiently for your turn, while others are speaking. If you're interested in our printable cards, please click the link below. I just came across this post from The Craft Train and LOVE it! 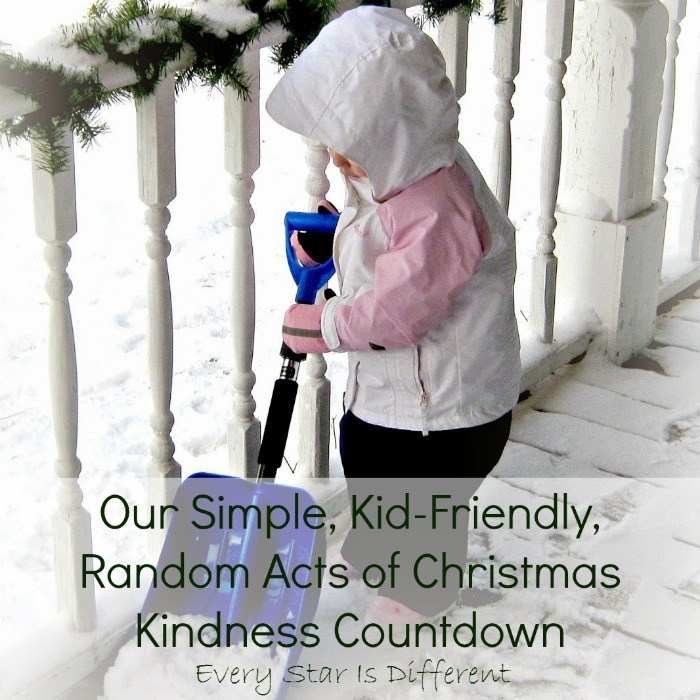 We do an Advent Calendar each year and I've been wondering how to make it different this year. I absolutely love the idea of random acts of Christmas kindness countdown.